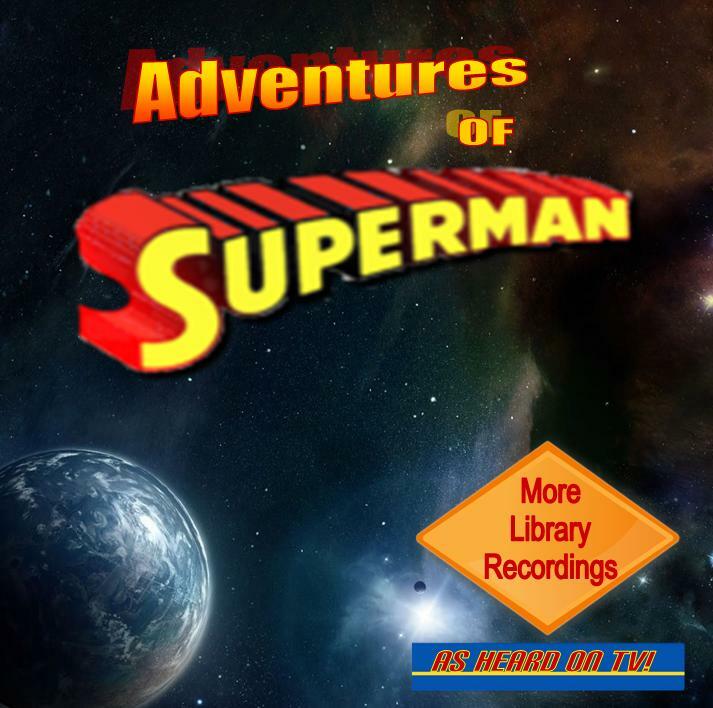 In the enclosed liner notes for this release, I tell about buying some Adventures of Superman music on cassette long ago, and my discovery of a second super-fan who had bought different Superman music from the same source. So I hope you like the mix! Here you go!